President Michael Sata has renamed the country’s international airports after first post-independence ruler Kenneth Kaunda and two other liberation heroes. 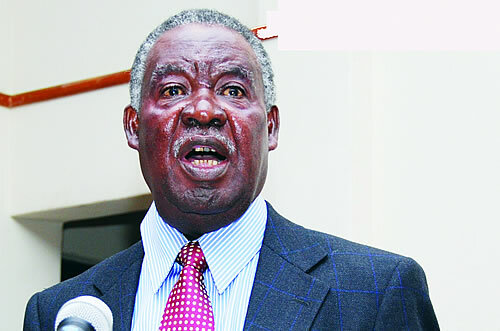 “I am renaming Livingstone International Airport after the late Harry Mwaanga Nkumbula, Lusaka International Airport will be KK International Airport and Ndola International will be Simon Mwansa Kapwepwe International Airport,” said President Sata in a verbal decree at State House in the capital, Lusaka. All changes will be with immediate effect, he said. He observed that Zambia’s problems were because Zambians had forgotten the past, saying his decision to rename the airports was aimed at reconciling the past and the present. “Without the past, there will be no present, and without the present, there will be no future,” said 74-year-old Sata, who was voted into office last week.